Refreshing and moisturizing flower water. We at Alteya are proud to grow one of world’s most fragrant and precious plants, the Bulgarian Lavender. 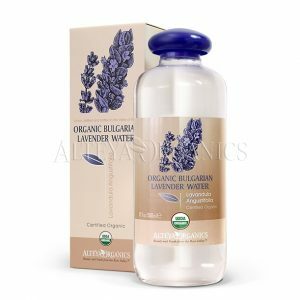 Bottled in the heart of the Thracian Kings Valley near Kazanlak in Bulgaria, famous for the highest quality oil-yielding plants grown there, Alteya’s certified Bulgarian Lavender Water is 100% pure and natural. 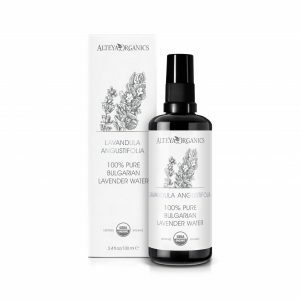 Using century-old traditions, it is steam-distilled specifically for therapeutic use from fresh organic Lavender blossoms, hand-picked in our lavender plantations. 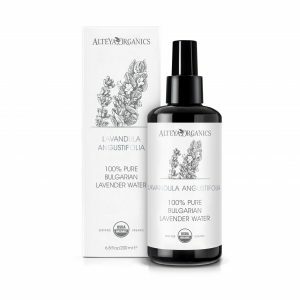 The beautiful fragrance, special qualities and spiritual power of our lavender water are well known all over the world. Cleansing, energizing, and toning for all skin types – a perfect finish for your daily cleansing routine. 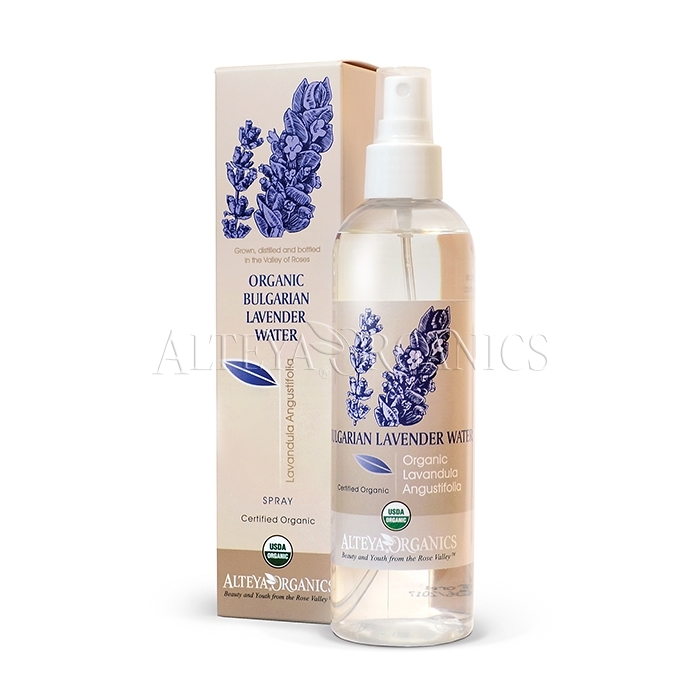 Use this aromatic mist to soften and hydrate your skin and hair and indulge in the magnetizing lavender aroma. The rejuvenating fragrance uplifts the spirits and harmonizes the mind. It can be used to increase concentration and improve inner balance. 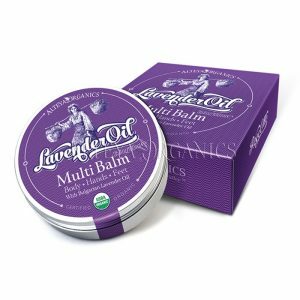 Use as a bathtub supplement for stress-relief or spray your room, bed sheets, and clothing. Natural flavor-enhancer for foods and beverages. Add it to your exotic deserts, beverages and cocktails. Great for flavoring ice creams and teas. 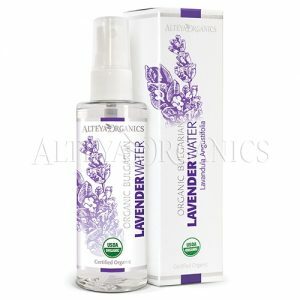 Lavender Water can be used as an all-purpose, non-toxic, Earth-friendly household cleaner. Suitable for almost all cleaning needs. 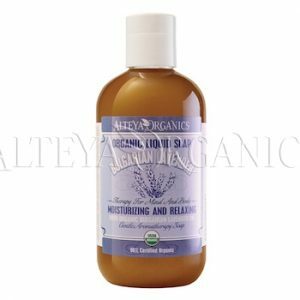 Known to help against skin irritations. Use as an environmental fragrance in pet areas and beddings. Add 50 ml Lavender Water to the regular water in a steam iron to make your linen and clothes smell heavenly. In addition, lavender water protects clothes form moths and is known to repel mosquitoes, flies and other insects.